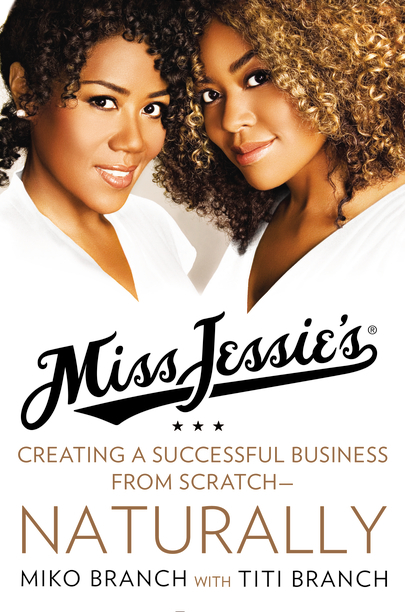 A heartfelt conversation with Miko Branch, Best Selling Author and CEO of Miss Jessie's. Miko Branch is the co-founder and CEO of Miss Jessie's LLC, the company behind the premium hair care product line that exclusively caters to the diverse spectrum of all curly hair types. Miko founded the company with her sister, Titi, and they named it after their much beloved and fiercely independent "do-it-for-yourself," and "tell-it-like-it-is" paternal grandmother - Jessie Mae Branch. As the visionary behind the Miss Jessie's brand, Miko revolutionized the haircare industry and became a leading pioneer of the natural hair movement by creating and marketing high performance and high quality hair care products. Free event, advance registration is required. Can the use of Feng Shui principles help you acquire knowledge and wisdom more easily and support you in developing and strengthening your spiritual life? Absolutely! Whether you find yourself engaging in some aspect of life-long learning, need to learn new information for your job or a program you are enrolled in, are writing a book or seeking a more fulfilling spiritual connection, Feng Shui can help you. Ciudad Juárez is the territory of the poet, composer and visual artist Édgar Javier Ulloa Luján. In his universe, he decides to interpret his concept of PATRIA as a word-symbol. There will be a Public Open Mic Session and performative intervention. 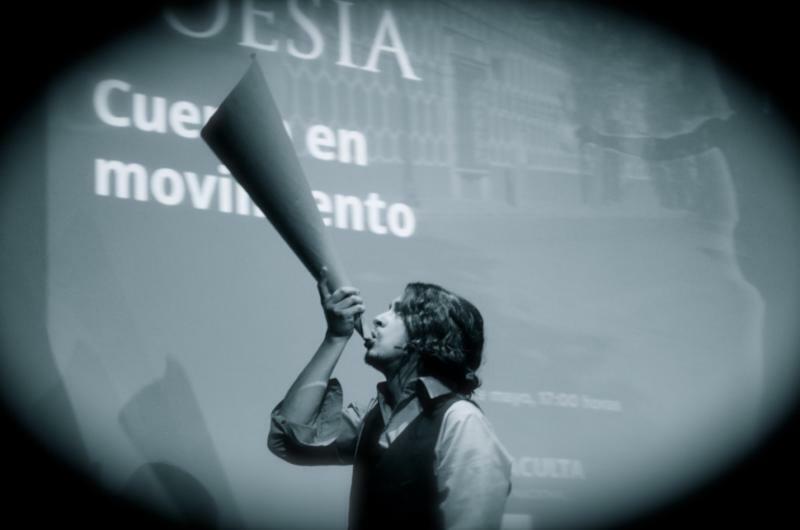 The performative action will unite in the same moment the poetry of Edgar Ulloa and the voices of the viewers, generating a collective imaginary, re-interpreting collective memory and trauma across the border. This event is part of Celebrate México Now, a citywide festival of contemporary Mexican art and culture produced by CN Management. Rumi once wrote "I have phrases and whole pages memorized, but nothing can be told of love." Join Yesenia Montilla, Rosebud Ben-Oni, Diana Marie Delgado and Sheila Maldonado. 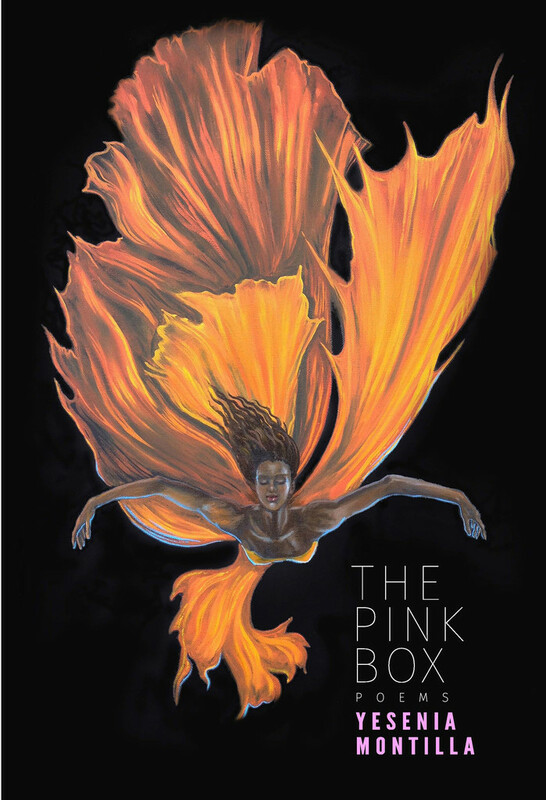 These fierce & brave poets will tackle love, heartbreak & the grit of New York City. Let their Alchemy transform you, it's an event that should not be missed. Below is a video I made while making the post above. I created it to demonstrate how easy it is post information to this forum. It is actually easier to copy and paste information here than it would be to my wordpress blog, or even a to a standard webpage. In fact, the video below is a flash file that I embedded directly into this forum (you can't even upload Flash file into youtube). As you see from the video, it took less than 5 minutes to post this message and share it on Twitter. If I were not actually recording a video while making the post it would have taken me all of 2 minutes. Just as many people, and potentially far more, will see information posted here than would see it on Facebook; PLUS people are FAR more likely to engage here with information here and click through to the underlying website. Again this is what the web is all about. This discussion forum is optimized for mobile, permanently archived here and discoverable via search. Did I say that I use these forums to discover information to include in my eNewsletter? That is definitely much easier to do than using "Social Media". Great video.